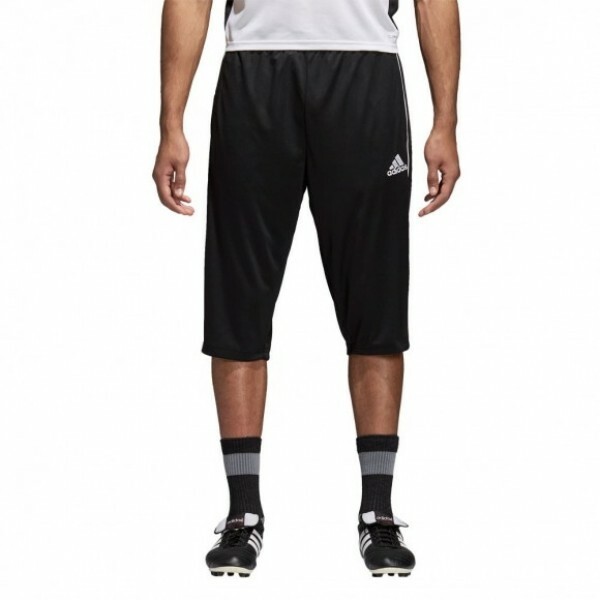 Adidas three-quarter-length Goalkeeper pants for those on top of their game. A regular fit moves with your legs without feeling restrictive, and sweat-sweeping Climalite keeps you dry every step of the way. Climalite SS18: Moves sweat away from your skin so you stay dry.